And then I remembered an old mentor of mine, a great strategist, reviewing one of my very first creative briefs, and in thick red felt tip pen she wrote the statement: “Choose your words wisely.” What she was trying to convey to me was that the entire strategy, and the creative work that would result from it, could pivot on a single word. Words in briefs and in creative itself, are bits of essential code. They are like strands of DNA. And with DNA (both the literal and figurative kind), modifying a bit of code vastly alters the result. What if the Apple campaign had said “Think differently” and not “Think Different”? One might argue that there’s little difference, but notice that the omission of the “ly”, creating a strange grammatical error by turning the word from an adverb to an adjective, delivers the very point of the message. Depart from the norm, ignore convention. The very slogan demonstrates this for us. “Think differently” would have ultimately disappeared from our cultural lexicon in the sea of similarity. What if in the iconic Hathaway Shirt campaign from David Ogilvy’s younger days, he had used the headline, “The most glamorous man in the world” vs. “The most interesting man in the world”. Would Dos Equis have bothered to pay homage decades later with its own iconic campaign about this very character? Would their line have been “Stay glamorous”? Unlikely. And we’re all aware of the impact of a single word in the iconic VW campaign from the 60s: “Lemon”. A startling thing to say about your own product, but cleverly conveying the benefits of German engineering to skeptical American audiences. The rest is literally history. Imagine if the writers had chosen instead to put “German engineering” beneath the photo. 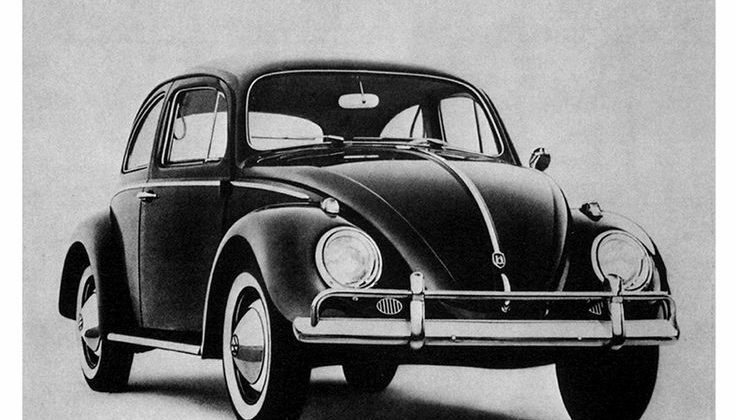 The future of VW as a brand really did turn on a single word. Sometimes changing a single word is like changing one key ingredient. As when you add a bit of yeast to dough, and suddenly the bread is leavened. A pinch of something, a seemingly subtle shift, and you get an entirely different result.